High traffic location right on Hwy 59! 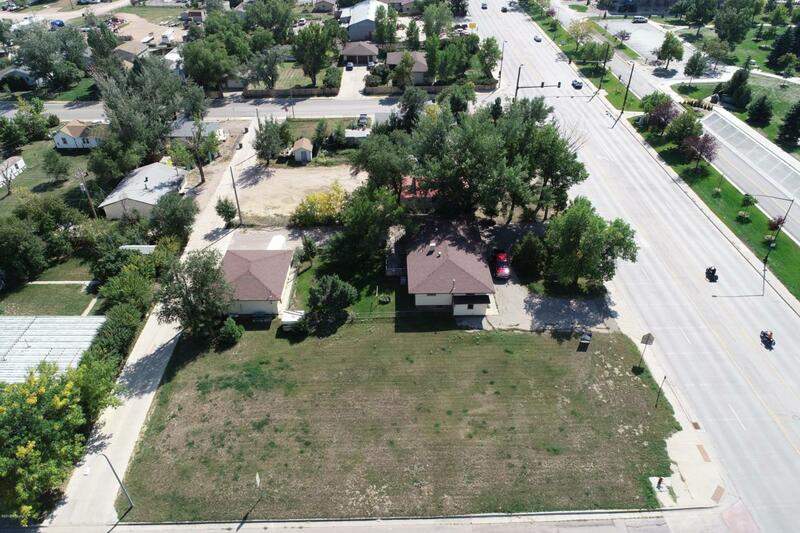 Great high visibility location on a large 0.60 acre corner lot with front, side and alley access! Existing home is 3,050 square feet and would make a great office/retail space. There's also a 26x32 detached garage! 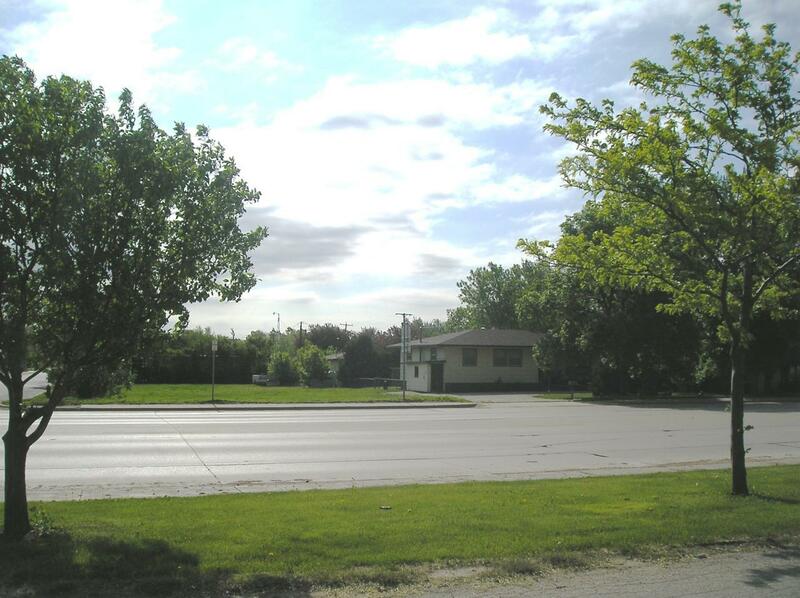 Opportunities are endless on this premium commercial lot! Call/Text Jamie Pedersen 307-680-1239 to view or for more details. Listing courtesy of Jamie Pedersen of Era Priority Real Estate.